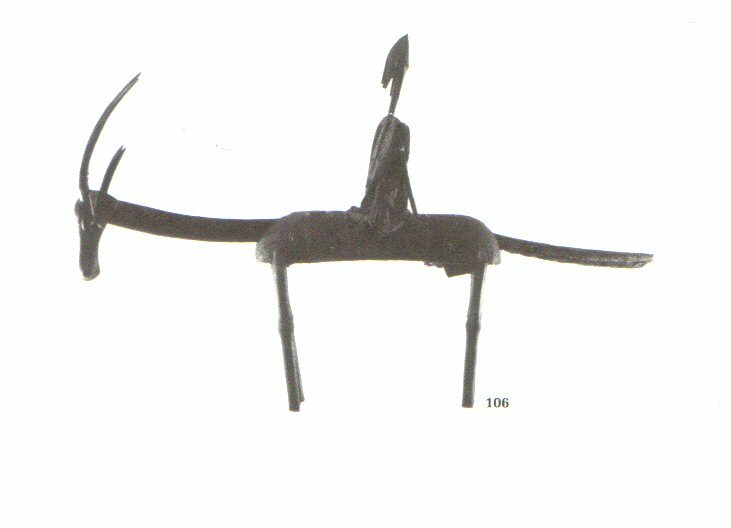 The village association (ton) comprises female and male divisions and is organized according to age groups (flan-bolow). 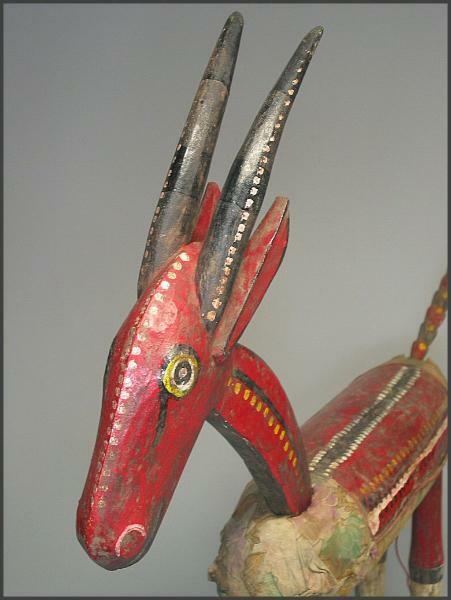 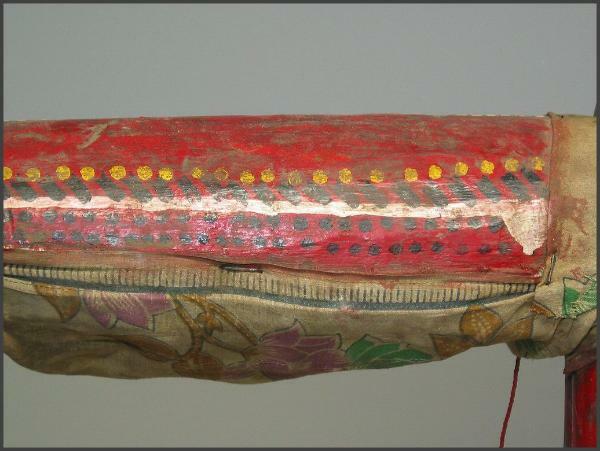 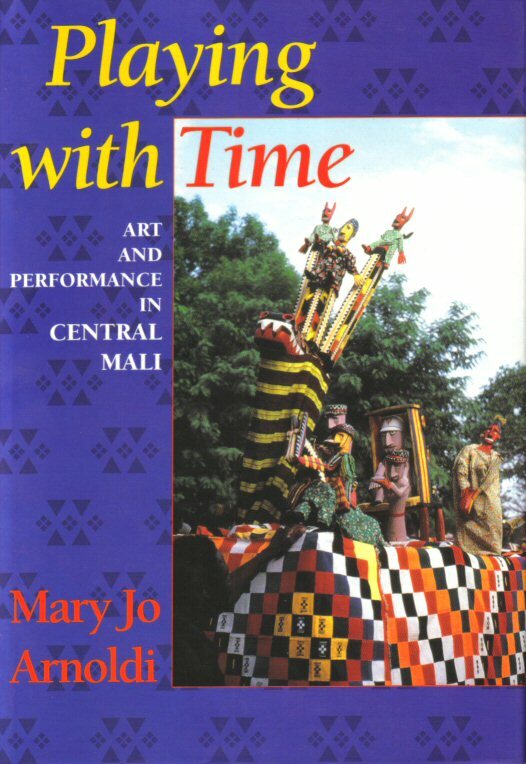 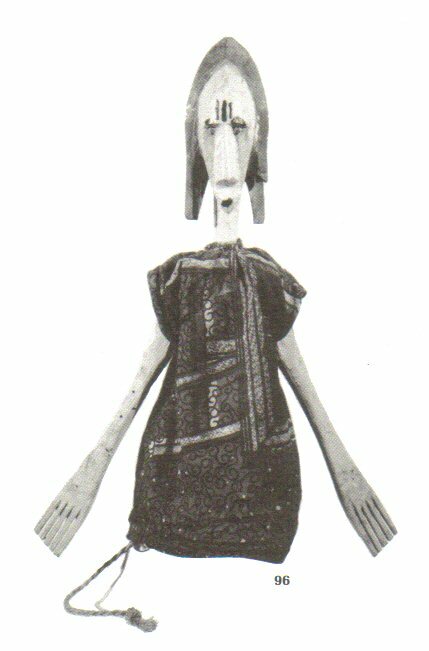 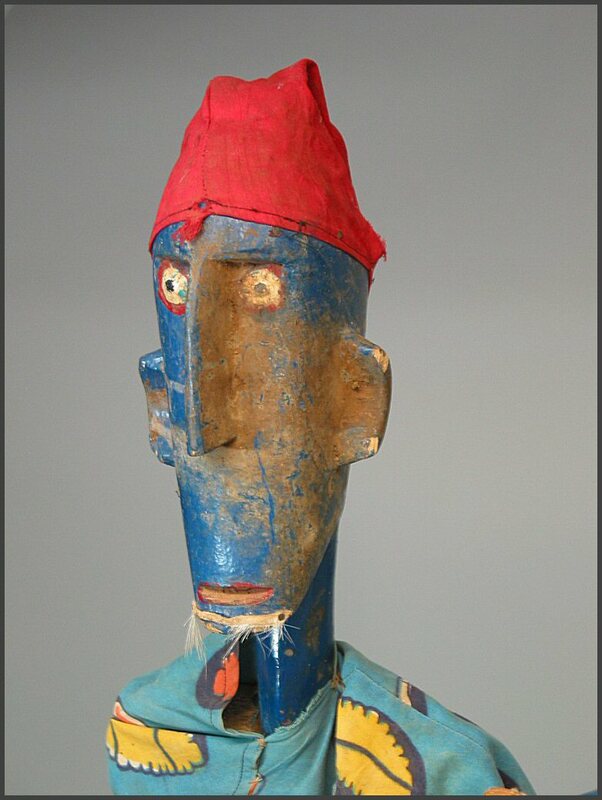 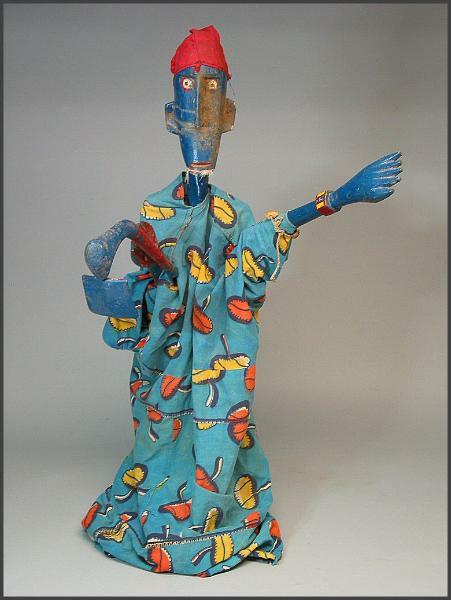 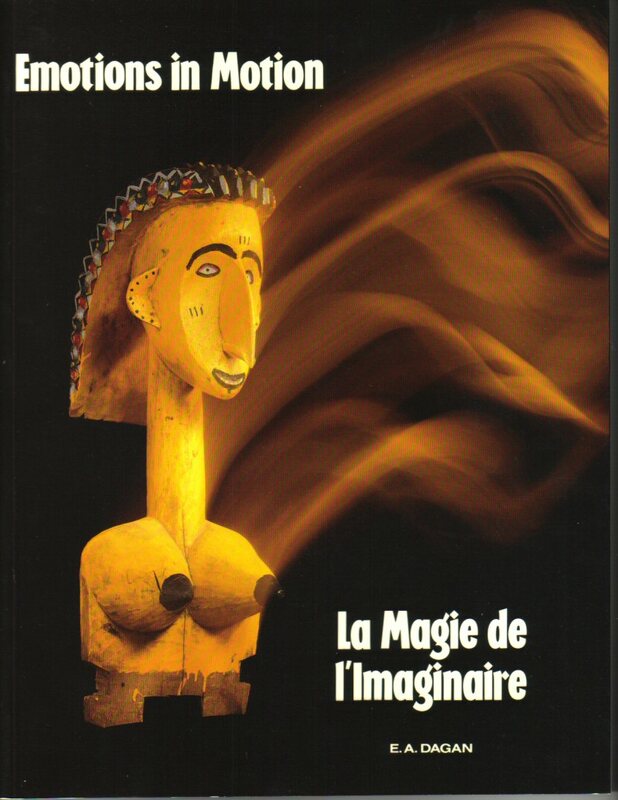 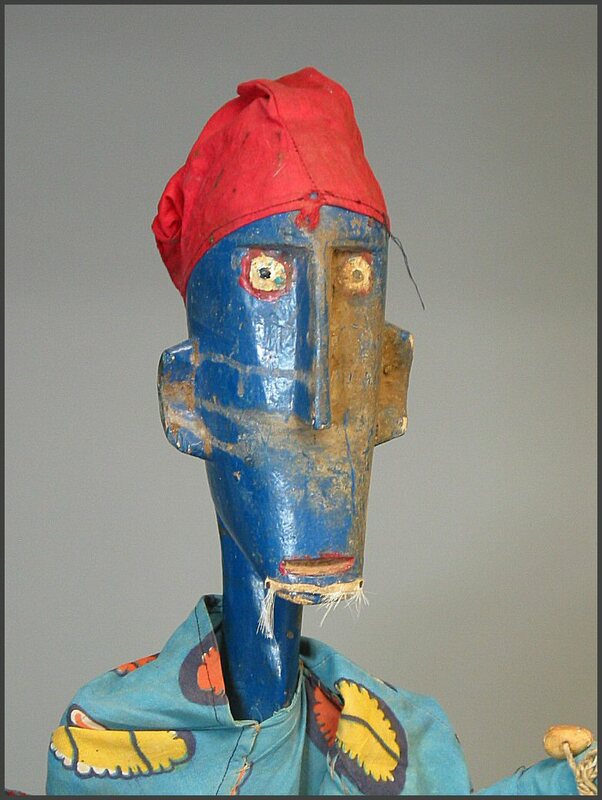 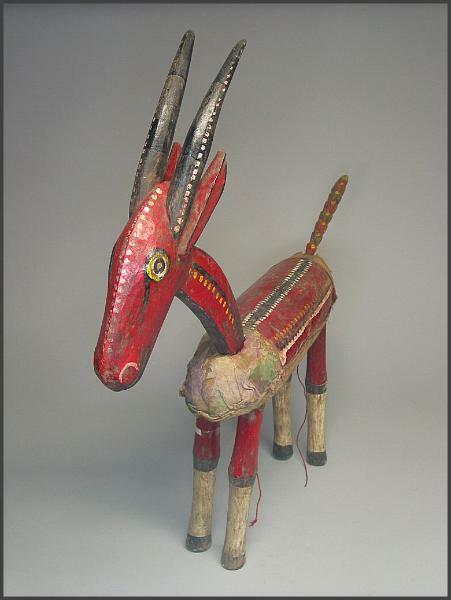 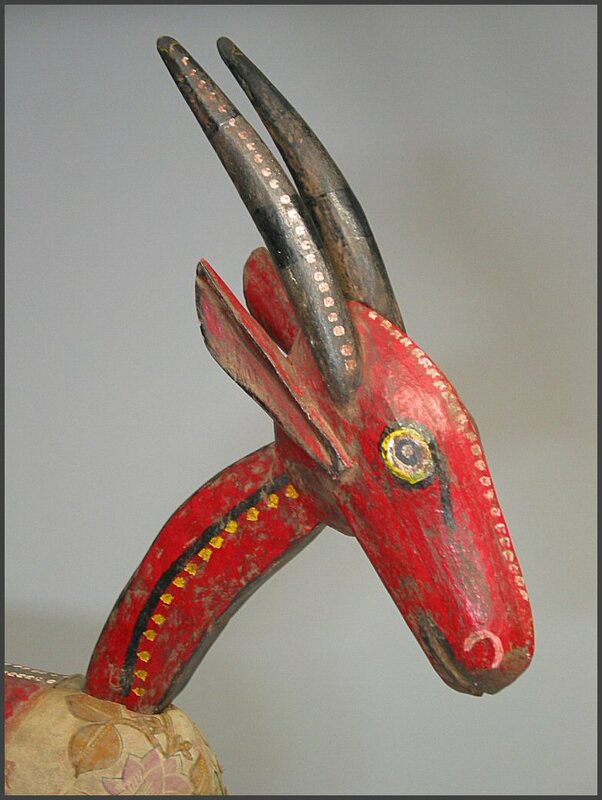 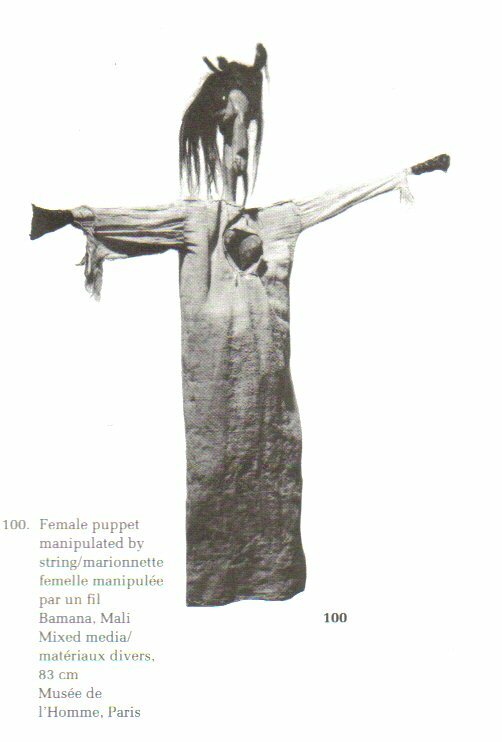 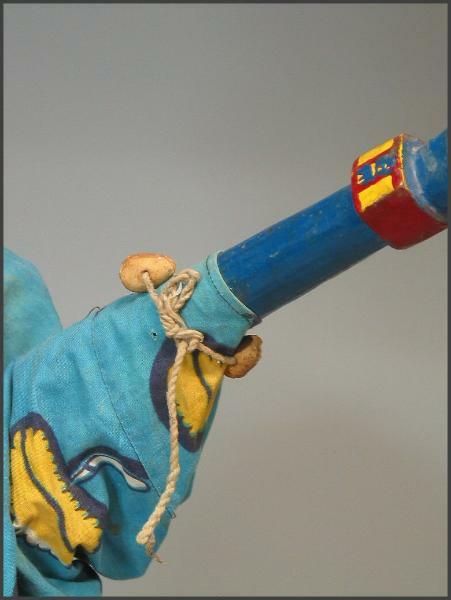 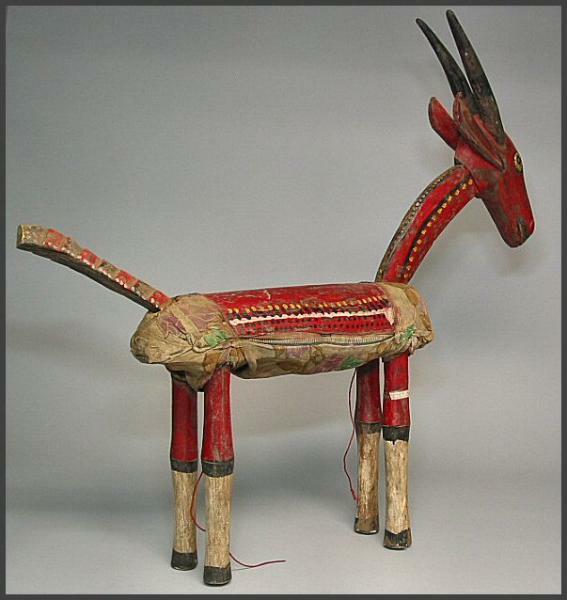 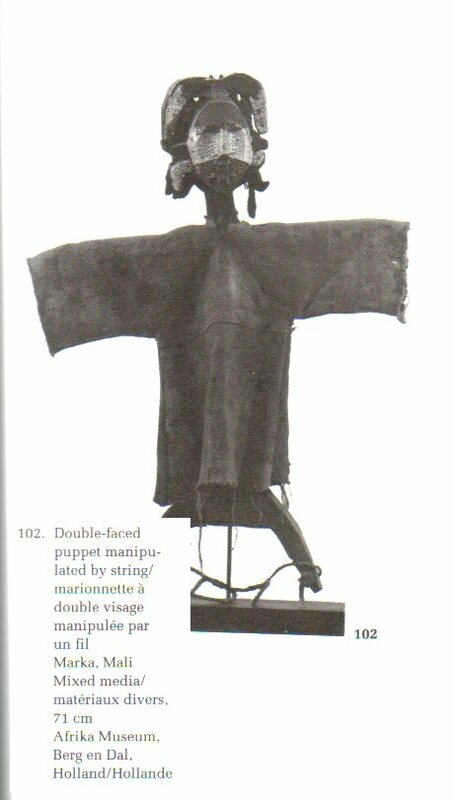 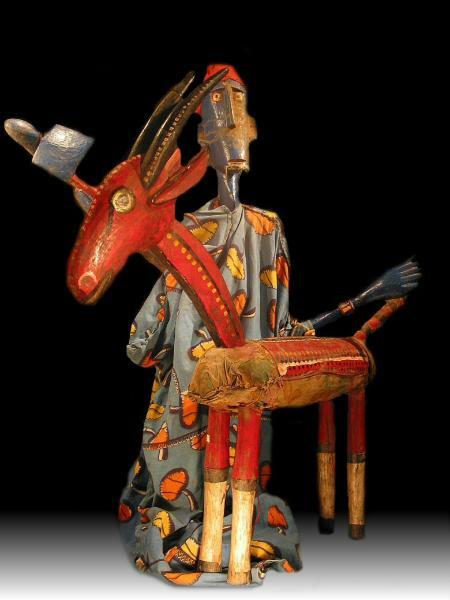 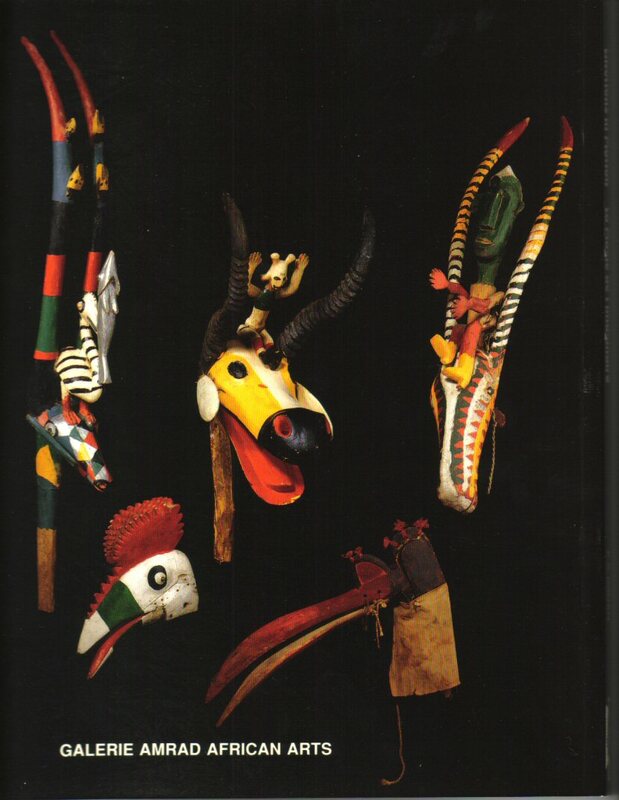 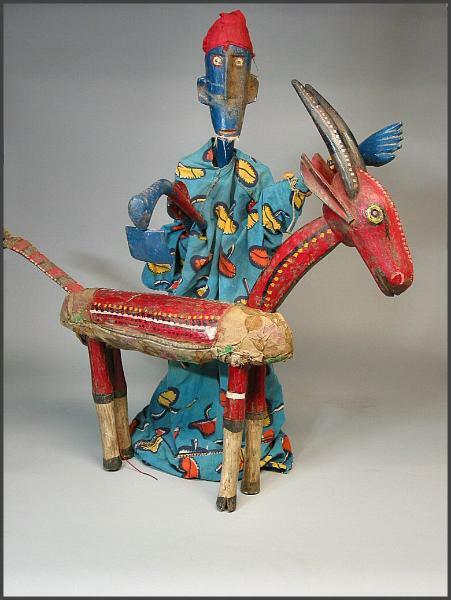 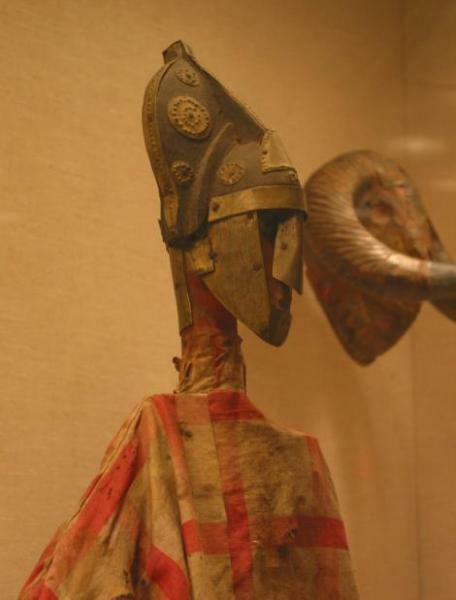 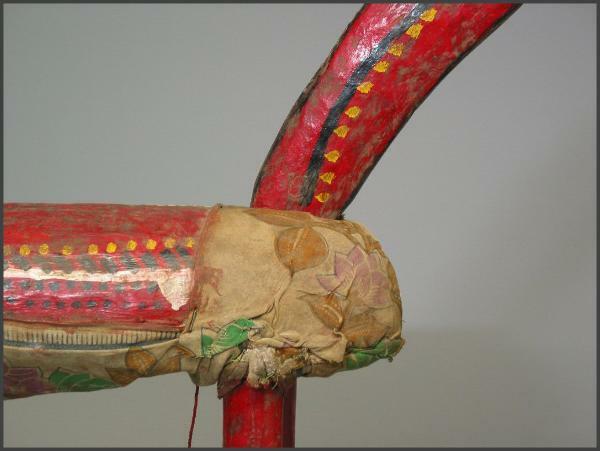 From The Sogow by Mary Jo Arnoldi in Bamana: The Art of Existence in Mali. 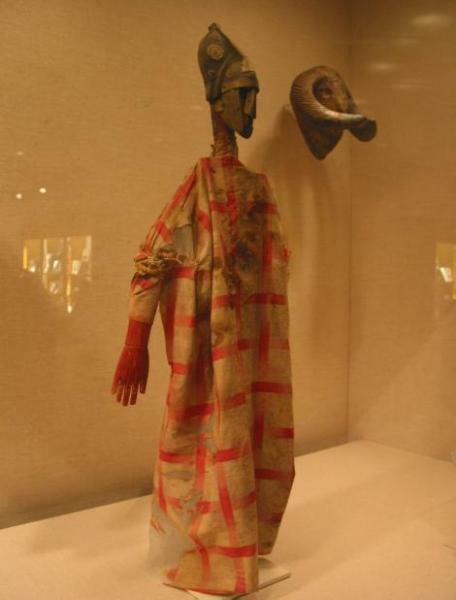 New York: Museum of African Art. 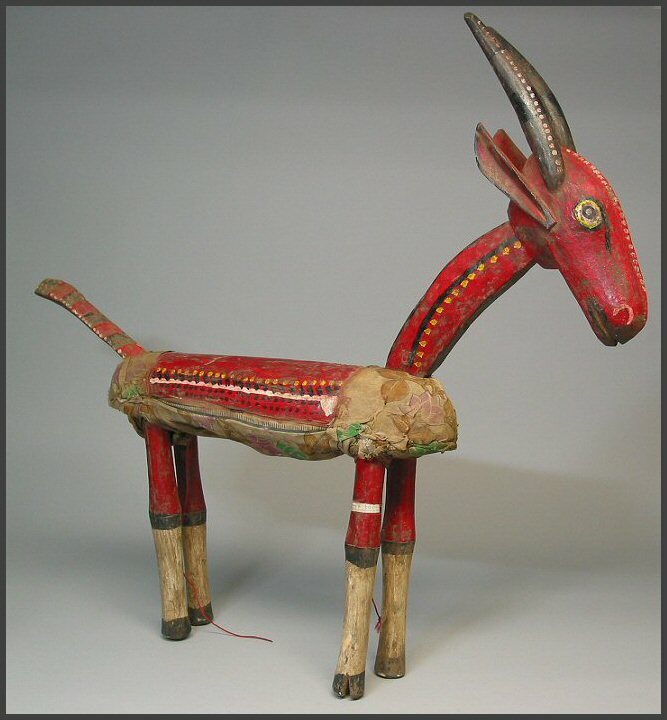 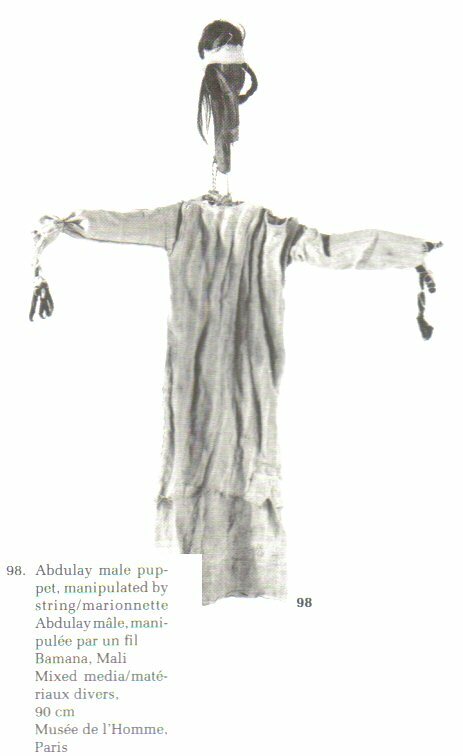 The goat was my first puppet I bought, and the farmer was my second. 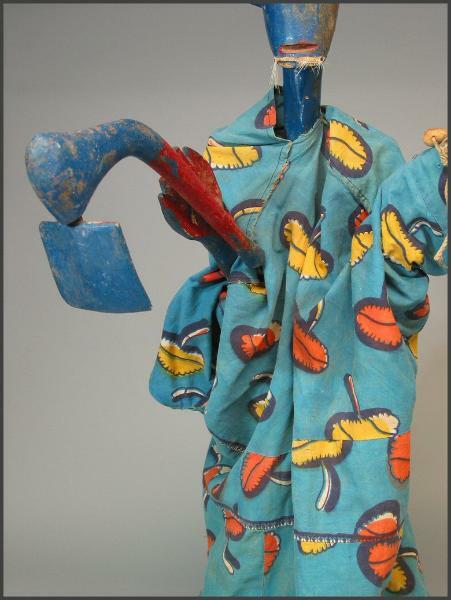 When I came across the farmer I couldn't resist because I thought they would go so well together. 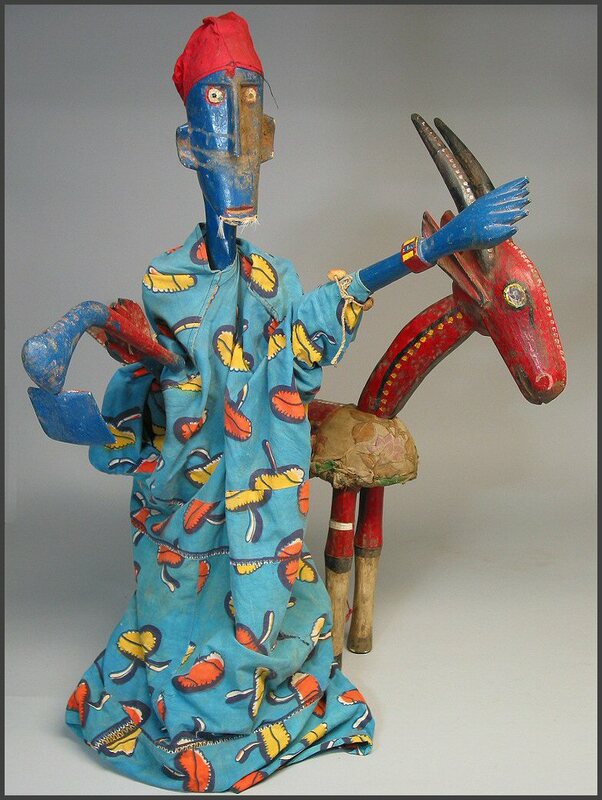 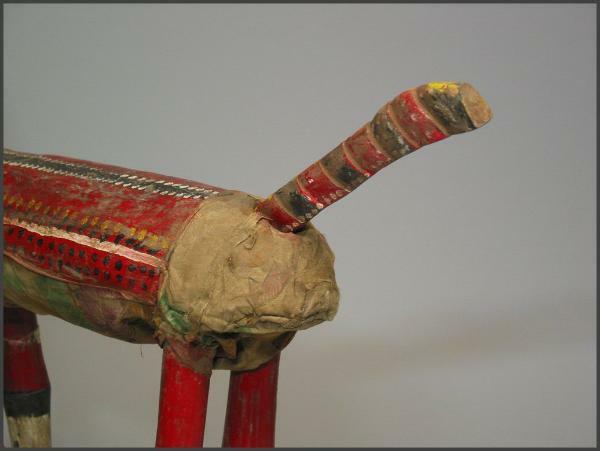 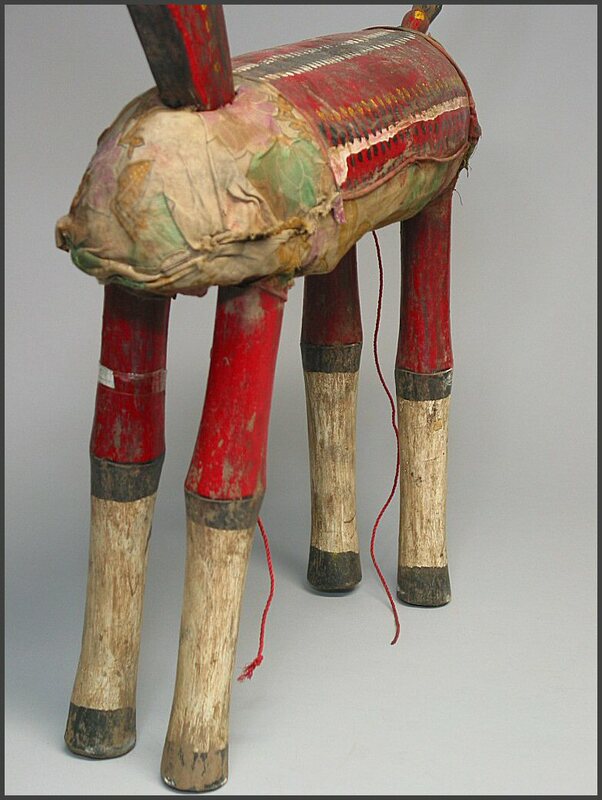 Hobby horse puppet with rider. 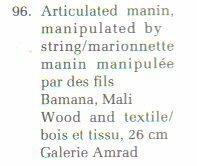 Manipulated by strings.